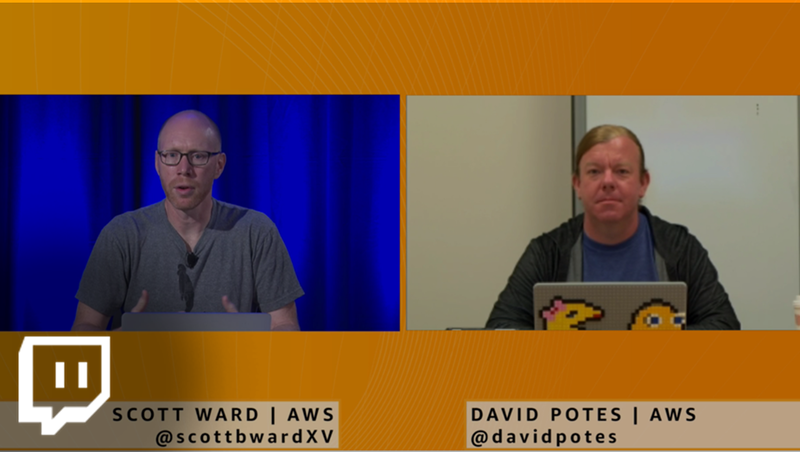 AWS GameDay is a learning exercise designed to better familiarize players with the AWS environment and challenge them to come up with ways to solve problems based on the AWS resources they have available to them. 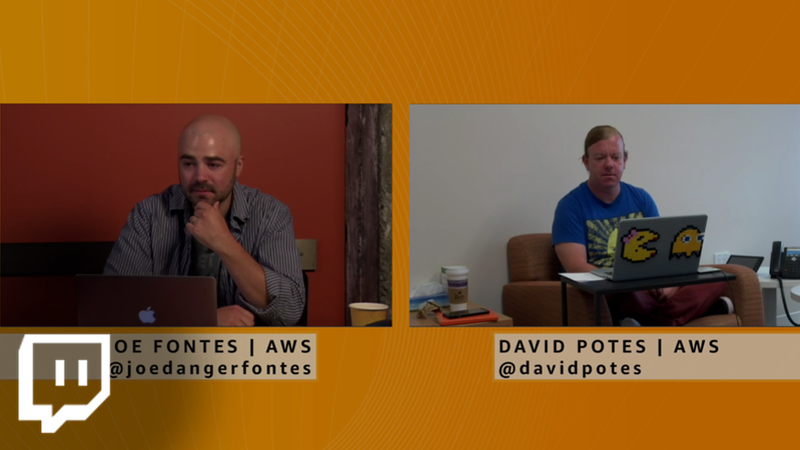 The path that GameDay participants take is open ended and therefore offers an opportunity to learn about AWS best practices, new AWS services, and AWS architecture patterns in a risk free environment. AWS GameDay schedule is coming soon! 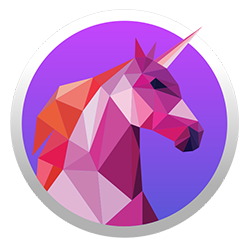 Join us for an interactive, six-part series to get hands-on cloud computing experience in the fun, fictitious startup world of Unicorn.Rentals! Congratulations on your new position at Unicorn.Rentals! 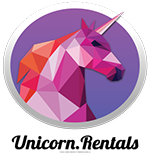 After just a few short years as a company, Unicorn.Rentals continues to dominate in the Legendary Animal Rental Market (LARM). Time and again we continue to fulfill the needs of parents who have caved to their children’s demands of temporary use of a unicorn. As part of our continued market dominance, we are continuously expanding, and investing in training programs for our growing team of developers. To hit the ground running, make sure to have a web browser, the AWS Command Line Tools (AWS CLI), and an SSH client pre-installed on your machine. An AWS account is not required, but you’ll have a lot more fun if you have one. When you jump into an AWS account, it’s common to have existing resources in that account, and GameDay is no exception. Finding out what you have is essential to be successful in the game. We’ll talk about how to identify your inventory and assess your configuration. You’ll get some background on logging services, such as Cloudtrail and Cloudwatch. 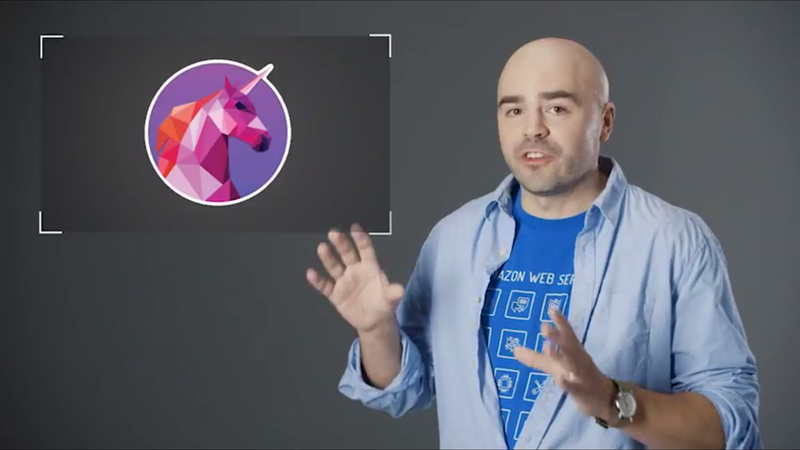 Bring your browser, your questions and your love for unicorns; it’s going to be a blast! Scaling your application infrastructure is a critical component to being successful in Gameday. It starts with autoscaling groups, but it doesn’t end there. We learn about various scaling techniques, where it makes sense to use them and how to implement with running infrastructure. Of course, we’ll have a few surprises for you. Don’t miss it! Just like in real life™, your Gameday is not static, you’ll have to deal with change; whether that’s more users or new code. 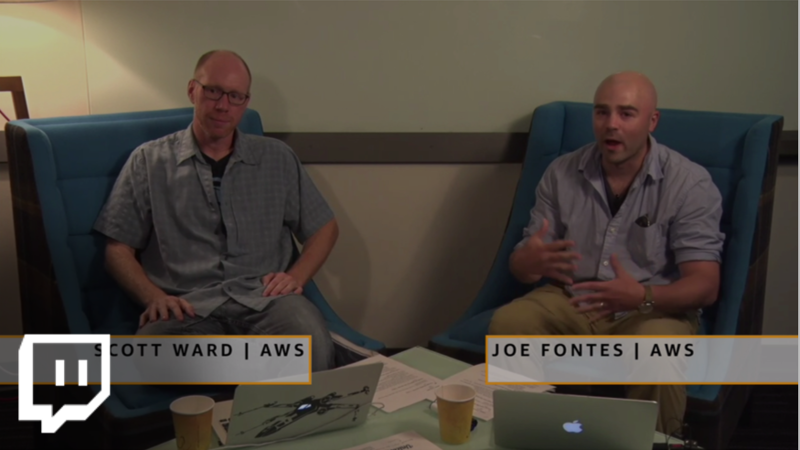 We’ll dive into team dynamics, which is a key component to success, as well as show you how to use native AWS security and deployment tools to track and manage change. Learn more about what AWS GameDay did at AWS re:Invent 2017!